Apple may stray from its usual release tradition this year, for the sake of introducing the sixth-generation smartphone a bit earlier than its predecessors. 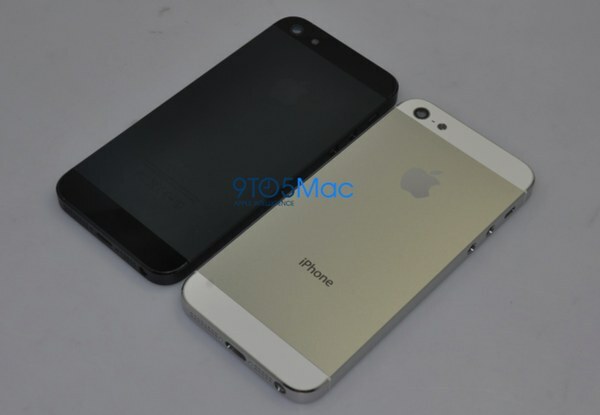 The latest rumor claims that the Cupertino-based vendor may unveil the iPhone 5 on August 7. The news supposedly comes from “a reliable industry source” of KnowYourMobile, which advises that Apple will announce the most hyped device of the past years in just one month, during a keynote speech. Considering the fact that the iPhone 4S was released in October last year, this would mean that Apple could launch the new smartphone earlier than most expected, breaching the one year time-frame that sets the two generations apart. This breach is a strong indication that the rumor has all the chances of being fabricated, because most carriers in US allow customers to upgrade only one year after a contract has been signed and this means that some people will have to wait two or three months before purchasing the unit. This would inevitably lead to loss of profits from Apple’s side, with most sales coming directly from upgrades and renewed contracts. And as far as we know, the phone has just entered production stages.